We specialize in septic system designs, site evaluations, preliminary soil tests and septic inspections throughout Hancock, Penobscot and Washington Counties in Maine. If you're building a new home, replacing an older failing septic system or purchasing a home requiring an inspection of the existing septic system we can help. Bill is a licensed Site Evaluator and Certified Septic Inspector with over 30 years' experience, with this amount of experience to draw from, coupled with his vast knowledge of state regulation and all the types of systems available. We can assure you from the initial site evaluation, to the completed septic design, the process will be successful so the necessary permits may be attained to move your project forward. Once I've performed all the necessary site evaluation and soil testing I will design you the best septic system solution for your needs. All or our services are performed by a Licensed Site Evaluator and a Certified Inspector. We are proud to be a member of MASE, Maine Association of Site Evaluators. A Soil Test and Septic Design is the starting point to installing any type of septic system on your property, the test and design are typically done at the same time as they are essentially one in the same. The soil test determines soil suitability, system size and elevation, while the design process involves selecting a system type, locating the proposed septic system area on-site and producing a set of installation and permitting plans known as the HHE-200 form; this entire process is referred to as a Site Evaluation and with all the rules, regulations and many types of systems available, this process can feel overwhelming, however with my years of experience the process will be easy for you. I work closely with home owners, excavating contractors, real estate brokers, builders, surveyors, engineers and architects to assure the septic system is sited in such a way as to blend into the landscape whenever possible without interfering with other elements of the lots proposed use. 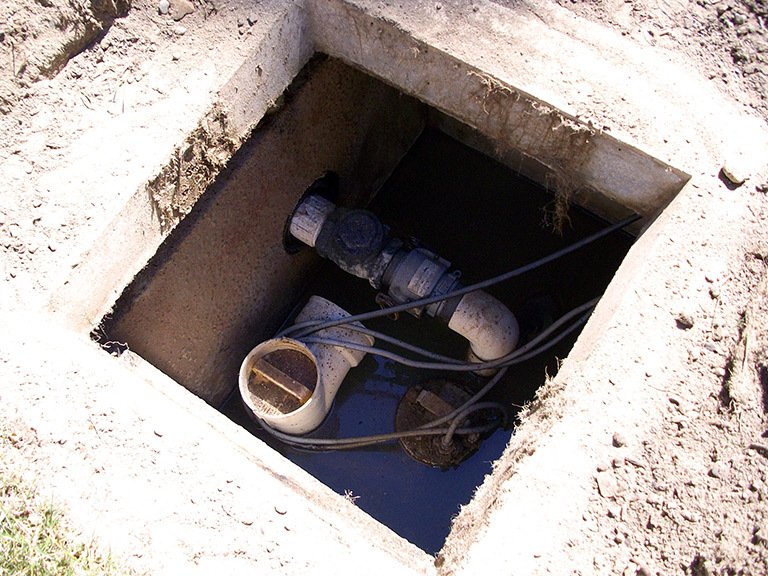 I also work with a network of contractors whom you can trust when it is time to install your septic system. 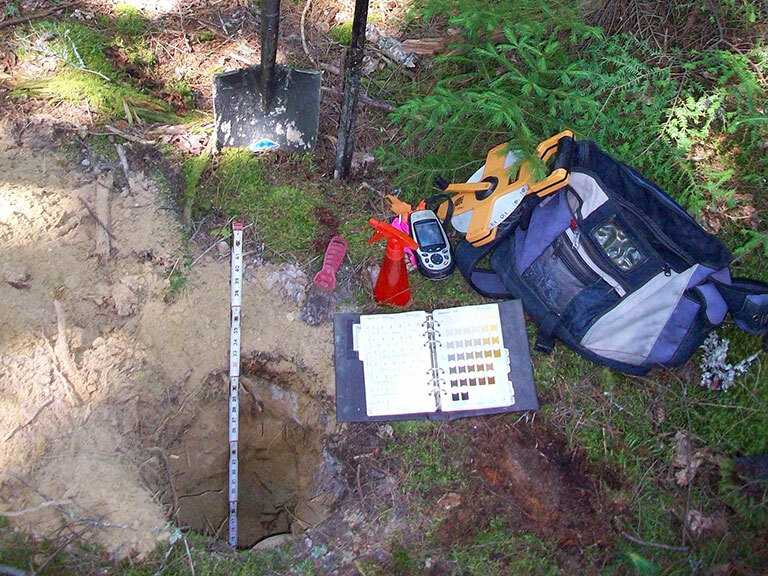 A Preliminary Soil Test is just the soil test and site investigation to determine if a lot is suitable for septic system installation under the current State of Maine Subsurface Wastewater Disposal Rules. Preliminary soil tests are typically done for clients who are buying, selling or dividing land and involves locating and marking the test area on–site, followed with a report of the results and sketch showing the tests location. A Septic System Inspection is the process of evaluating the current condition of an existing septic system or trouble shooting a problem system. Typically these inspections are done when a home is being sold or a system is not functioning properly. The older the system, the more difficult it might be to evaluate its condition. We feel you'll find the following FAQ document useful for more information regarding septic systems and the Maine subsurface wastewater disposal rules. To download or view this information just click on the following link: Subsurface Wasterwater Unit PDF. 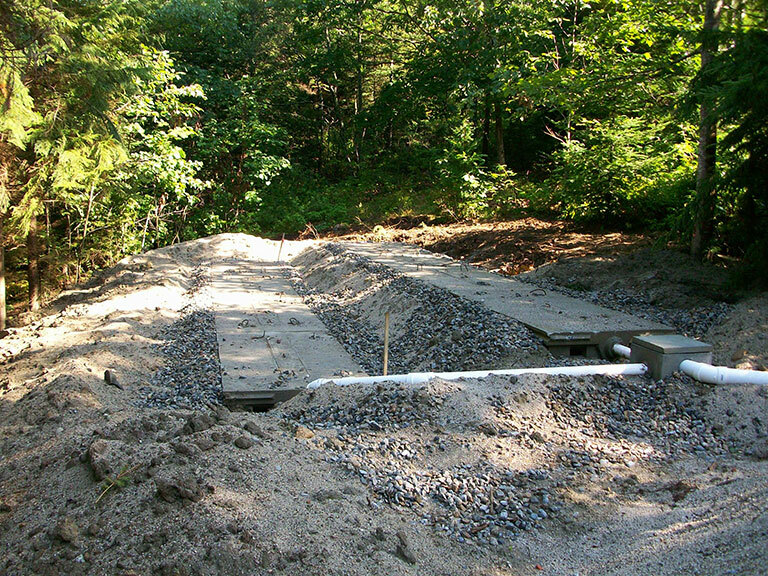 Anyone wishing to find available septic system plans for a property in Maine can find them here: Maine Septic System Permit Search. Copyright © 2019 Bill LaBelle. Design and hosting provided by PHD Consulting, a Maine company.